1. What inspired to write and when did you start? I took a class in college that was solely about studying children's literature. We kept binders of our favorite authors and their published works. It was like a book club for future teachers. I remembered just how much I loved creative writing when I was little and began jotting down ideas. I believe I was around twenty-two years old. 2. When did this book debut? I Really Love You, Ava was debuted in May, first as an ebook and a few weeks later in print. 3. How did you develop the character(s) for it? My son was nearly a year old when I began writing this book. Baby George's character in the book is based on my son. The parents and grandparents are based on my husband and I and both sets of our parents. Ava really came from the need to have a young character at that age who is curious about life. 4. Have you written anything other than children's? If so, elaborate. 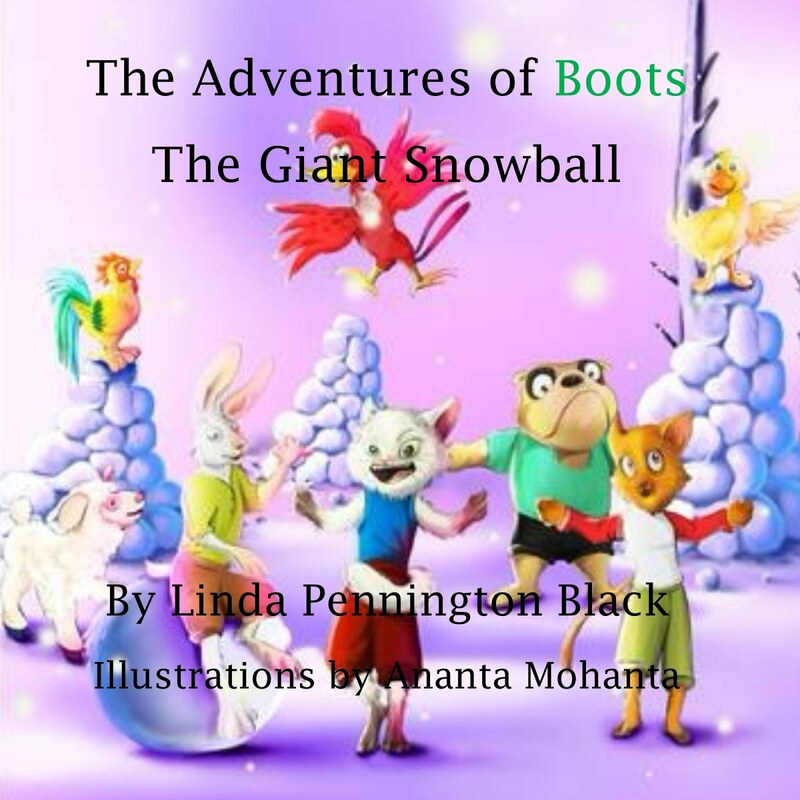 I have written only children's books, but they range from picture to a middle grade series that I am currently editing. 5. Why do you write the things you write about? I like to write about things that surprise me, like the overwhelmingly, unconditional love that our family has for our children. I knew our family would love our kids, but the reality that these people truly treat our kids as their own hadn't really hit me until I experienced it. I have written a book about a young girl's passion for fashion, something I and many kids have as well. I choose topics that mean something to me and are things that I think would mean something to kids. 6. How do you market your books? Blogs (like this lovely one), book readings and signings, book launches both virtually and in-person, giveaways online, having a presence online via Facebook, my blog, Goodreads, Tumblr and my website, email announcements, and more!! 7. Which social media site do you find most beneficial and why? I am most comfortable with Facebook. I have used that quite a few years, and it just seems to be the simplest for me. It also seems to get the most traffic. I use Goodreads, and I can see how that site would be beneficial, but it's still a hazy maze to me right now. 8. Where can we find your book(s)? List websites and blogs. I Really Love You, Ava trailer on Youtube. 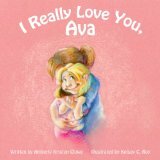 I Really Love You, Ava can be purchased at the below websites.